You are probably here because you are rocking the ketogenic diet and you want to take things to the next level. You have heard about Julian Bakery InstaKetones and wondering if it works as advertised? We get it. Today there are so many different ketone supplements out there, and it's pretty difficult to choose between them. But worry not, you are in the right place. In this review, we dive deep into everything you need to know about Julian Bakery InstaKetones. InstaKetones definitely deliver the benefits it claimed and the overall experience is positive. The weakest link is probably the taste department, but BHB products shouldn’t taste like candies and rainbow after all. From the strong side, it boosts ketone levels and improves cognitive abilities as advertised. 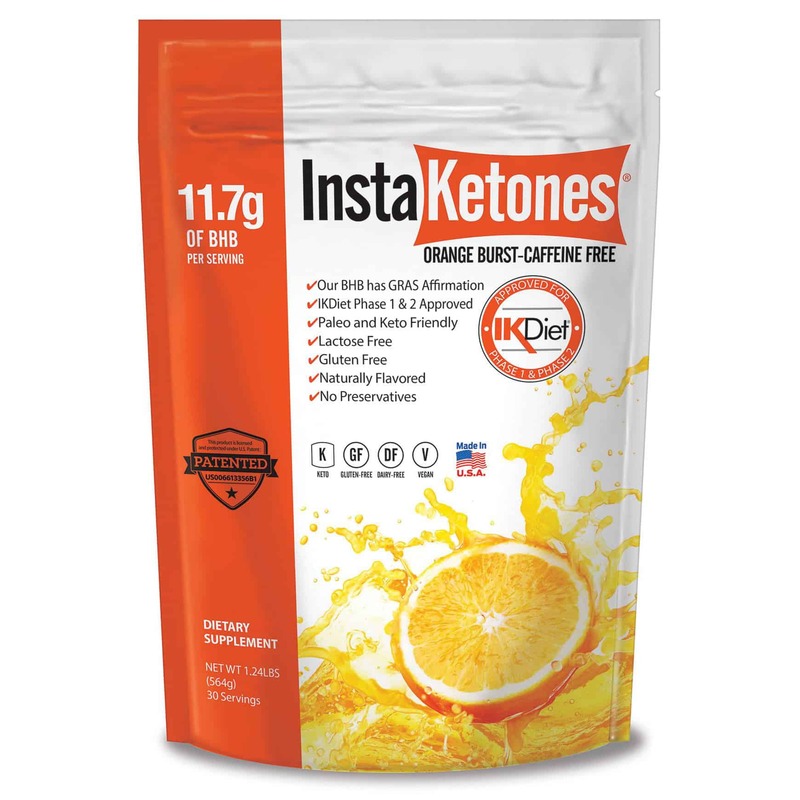 If you have been doing the ketogenic diet for a longer time, then you definitely have heard about InstaKetones. InstaKetones is an exogenous ketone supplement that promise to boost your blood ketone levels up to 2 points+ (2 mmol/L). In addition, they should increase your endurance, energy, mental clarity and fat loss. 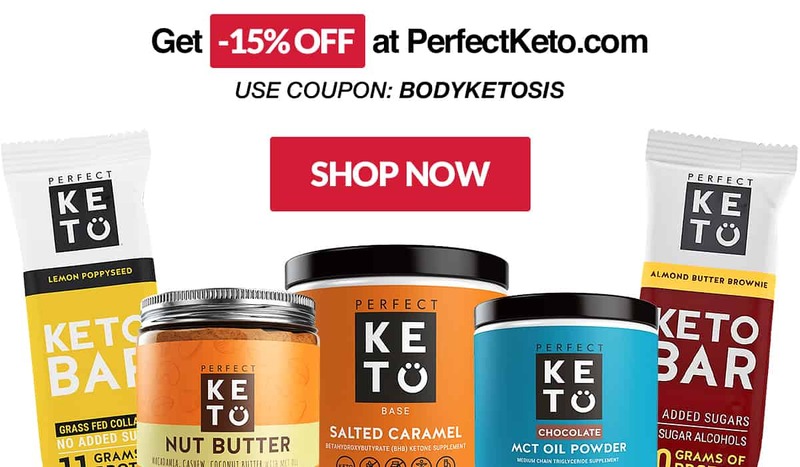 InstaKetones differentiate themselves by pointing out that their product is not just rehashes of different supplements but it was born out of ketogenic research - a bio-identical source of ketones. 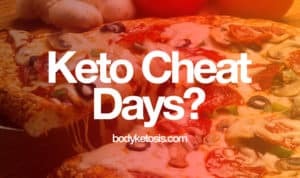 It works like any other exogenous ketone product: they act as the fuel for your body and help to get into and keep the state of ketosis. They suggest starting out with 1 serving a day. If you still find your hunger and cravings are there, then ramp it up to two more servings, spaced out by 4 to 6 hours. If you would want to use it as a pre-workout, then take it 30 to 45 minutes before your workout. InstaKetones are also perfect taking on an empty stomach for fasted workouts. Just mix it with water and combine it with MCT oil for enhanced effect. For weight loss, pour 1 scoop into the water and mix it until dissolved. Always consume InstaKetones 15 minutes after food if possible. Now, before we discuss the taste of InstaKetones keep in mind that this product doesn't contain artificial sweeteners. This means that the taste will be more specific and doesn't remind you to a bag of candies and rainbows. The first experience when I opened the bag scared me a little bit. The first smell of the powder wasn't magical. BHB products are not famous for their taste. Compared to other products, their taste is pretty average and we cannot say anything bad about it. I would say that the taste wasn't nearly as good as Perfect Keto was. If the taste of the product is number one factor for you, then you may want to consider other alternatives. But if you want results over taste, then we suggest trying this before forming an opinion. InstaKetones comes in two forms: Orange burst BHB powder and orange burst bar (suitable for meal replacement). One InstaKetone bar consists of 11.7g of GoBHB. The benefits and effects are the same as with the powdered version, the only difference is that it's perfect if you are on the run and need a quick meal replacement. Each bar provides 15g Egg White Protein, 140 Calories, 14g Prebiotic Fiber (No Bloating), 8g Health Fats. PS! Keep in mind that this isn't a snickers bar. If taste is the nr. 1 factor for you, then pass this one. Based on our two week test, we can state that yes InstaKetones work. They provided the claimed energy boost and enhanced mental clarity. Also, there was a boost in blood ketone levels. Usually, if people claim that they have failed to achieve the weight loss they hoped, then the problem isn't in the product but the fact that they didn't eat properly. 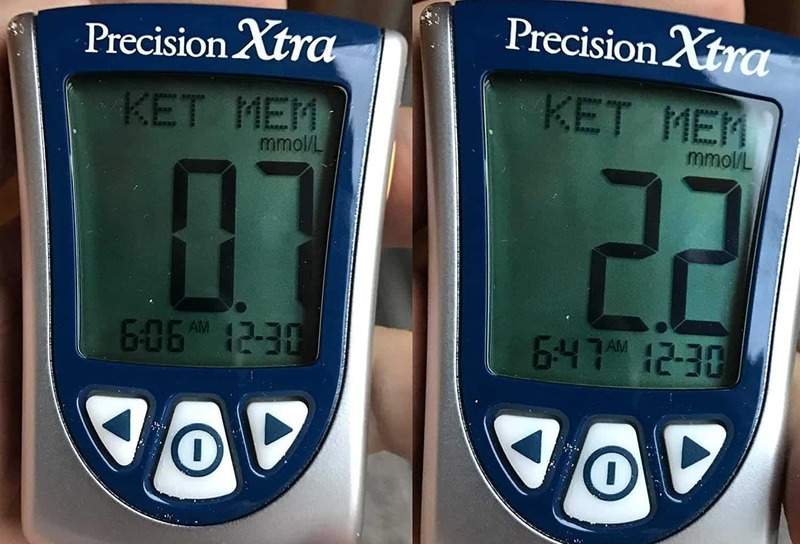 Yes, InstaKetones can help you to get back into ketosis if you have cheated, but this is still no miracle by itself. You need to supplement your supplement with proper ketogenic diet in order to get the benefits. 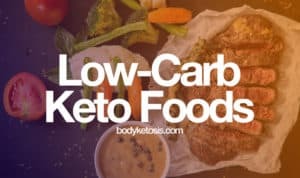 We can say that Julian Bakery InstaKetones deliver what they say they would, but they are not as effective as Perfect Keto when it comes to boosting in endurance. And there is also room for improvement in the taste department as well. We suggest testing out both of them to make the choice. This information is based on reviews on manufacturers website. The best-described experiences involve ease of use, effective results (e.g. increased energy, improved weight loss) and competitive price. Only downsides that seems to be as regards the taste, but the taste is pretty average when it comes to BHB products. 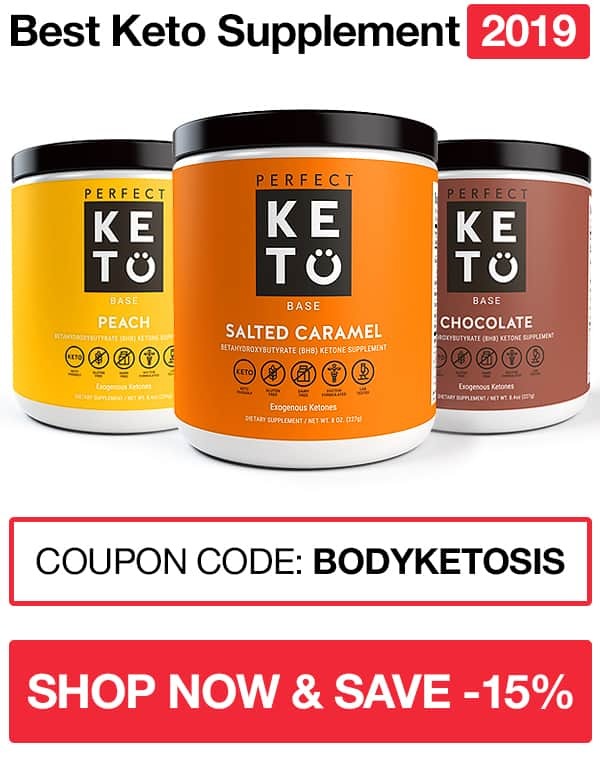 Probably still the best tasting BHB product is Perfect Keto. But for that price and product range, InstaKetones are definitely something worth trying out. We believe that although the taste could be better, the low rating because of the taste is not justified enough. People often have false hopes that these products should taste like coke and candies all day long. Well this is a false believe. Yes, some products taste better than others, but all of them have their own positive and negative sides. Absolutely love this product. I don’t do a keto diet anymore but still take this for some of my tougher workouts and gives me more energy and endurance than anything else I have ever tried. Which are most of the popular pre workouts on the market. Give this stuff a shot and you won’t be disappointed! As far as product goes, it is outstanding! 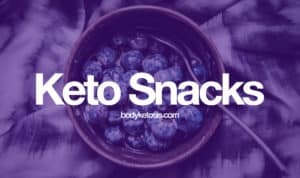 Works great, helps with not eating everything, good energy,increased ketone levels. I think the taste is not bad at all. I have been doing carb free for 8 days thanks to this product. It literally makes it so I am not hungry. Cravings at gone. I have to make myself eat. 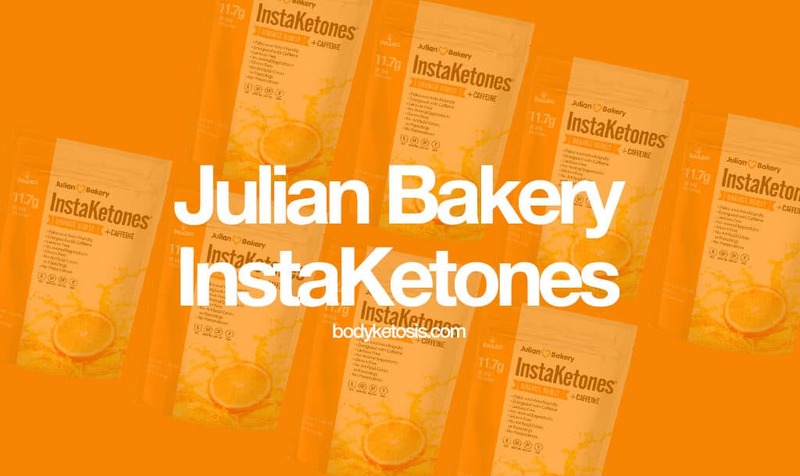 Based on our experience and feedback, we believe that it's good that Julian Bakery stands behind their InstaKetones supplement with a 30-refund policy. We liked that the product doesn't contain any artificial colors or sweeteners and is vegan approved. It delivers the benefits it claimed and the overall experience is positive. The weakest link is probably the taste department, but the taste is not negative for everyone. Keep in mind that BHB products shouldn't taste like candy and rainbows anyway. We think it has a relatively competitive price but there are in different sizes and packs. 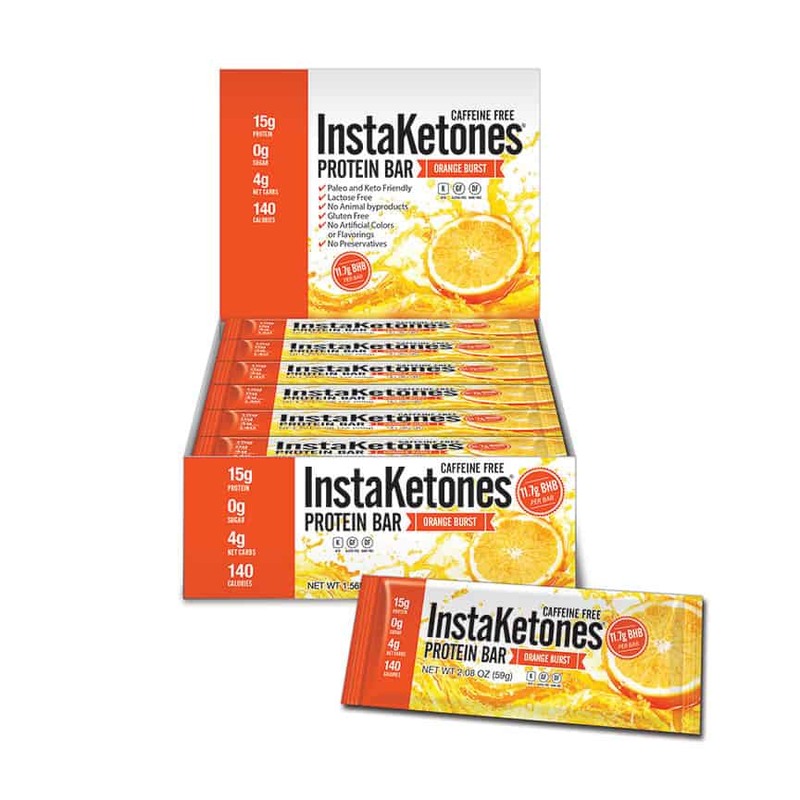 As a bonus, there is available Instaketone bar which is perfect when you are on the run. Overall, we feel comfortable to suggest you try out Julian Bakery InstaKetones and see where it takes you.